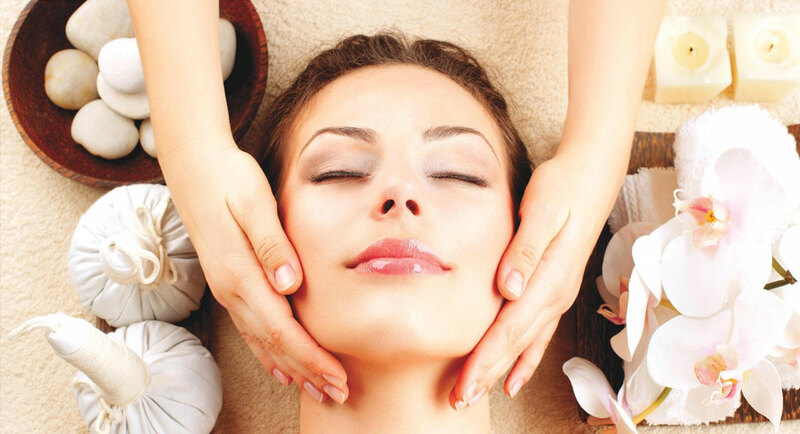 Indulge your senses with our wide variety of signature body and facial services to ease tension, stimulate relaxation, burn fat, hydrate skin and improve blood circulation. 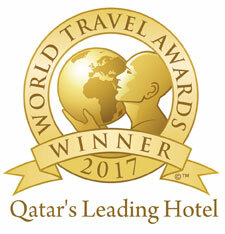 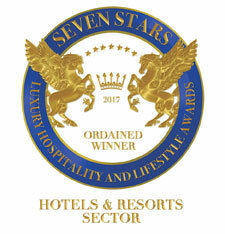 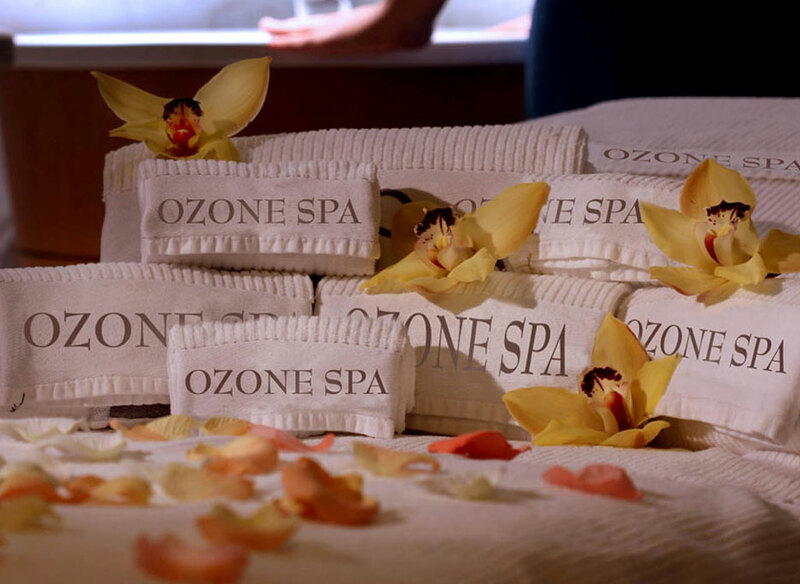 Open daily from 6:00am to 11:00pm Spa services are available from 9:00am to 10:00pm. 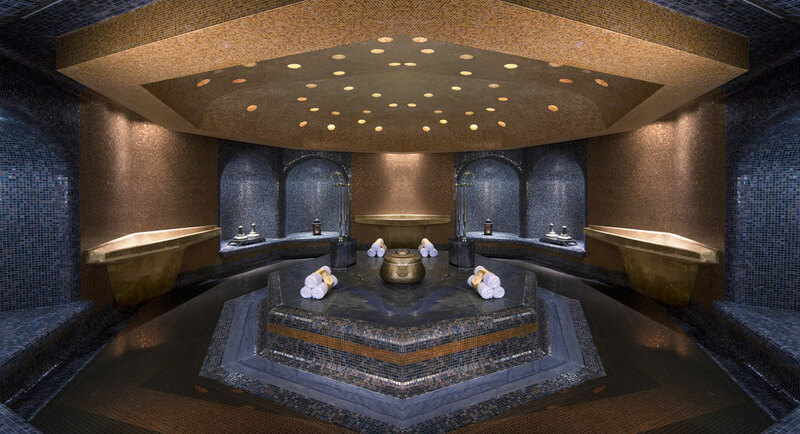 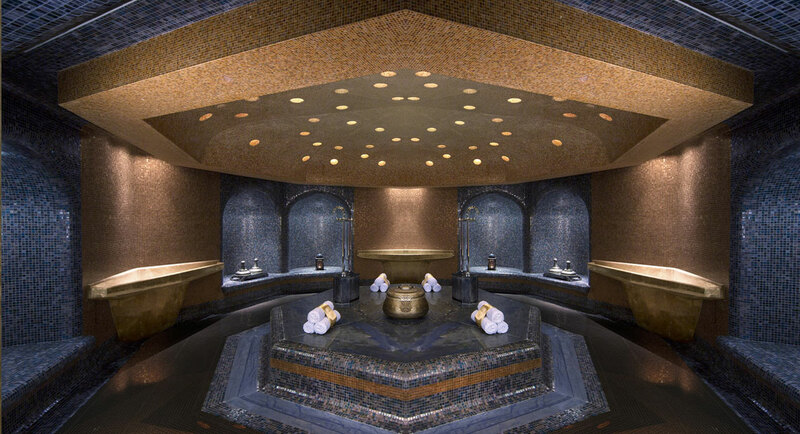 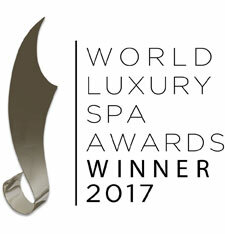 Experience ultimate relaxation at Doha’s most luxurious Hammam with the finest traditional Moroccan products for a healthiest and smoothest body skin ever. 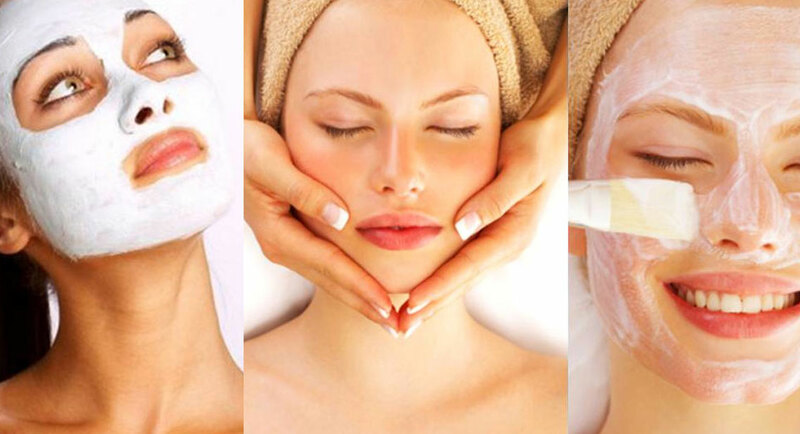 Open daily from 6:00am to 11:00pm Spa Services are available from 9:00am to 10:00pm. 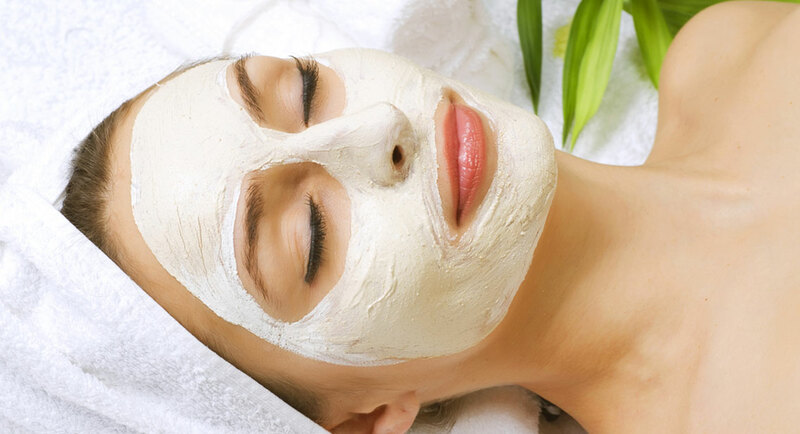 Rejuvenate your skin with nourishing facial services to reveal a fresh and a healthy new glowing appearance that is full of life. 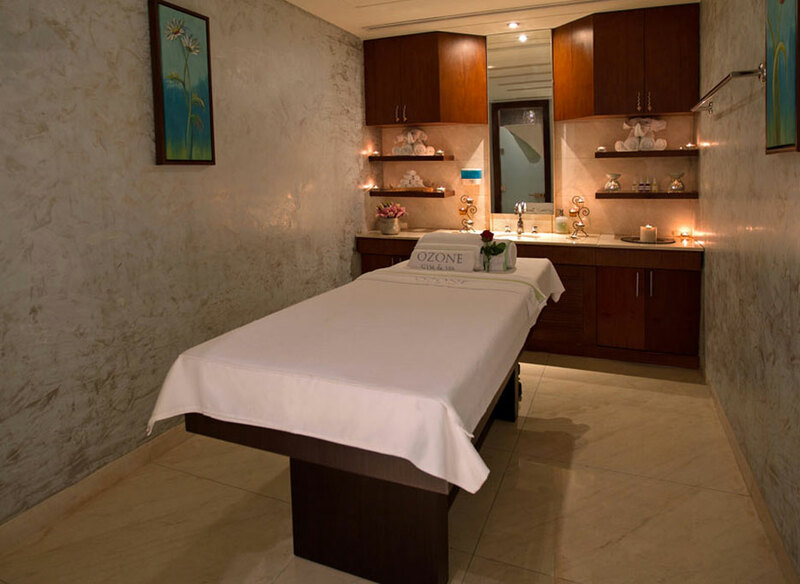 Open daily from 6:00am to 11:00pm Spa Services are available from 9:00am to 10:00pm. 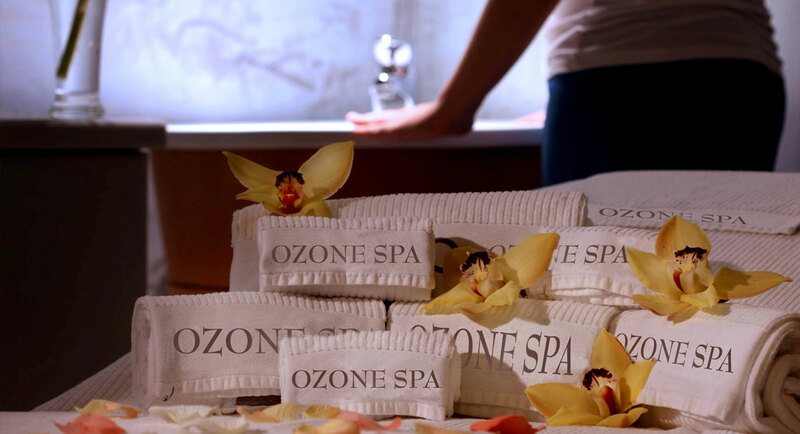 It is just our way to say "Thank You". 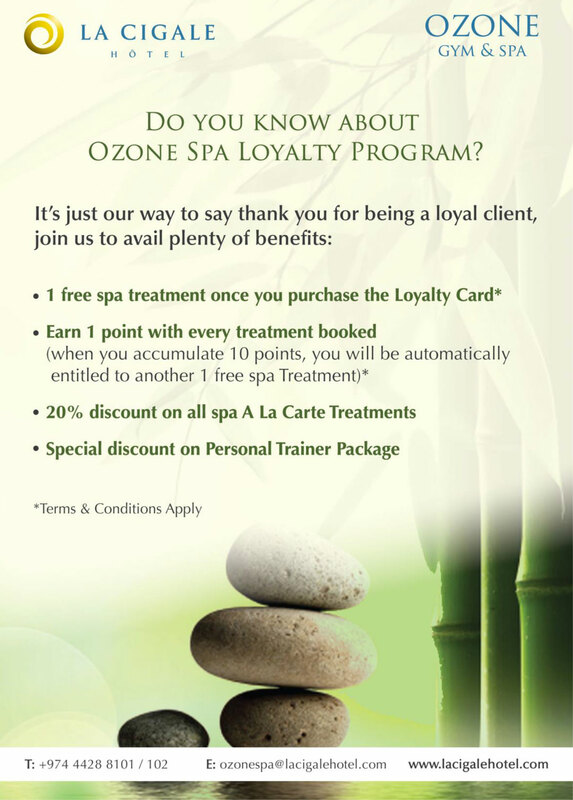 Join our customer special loyalty program and avail plenty of benefits and discounts at Ozone Spa.